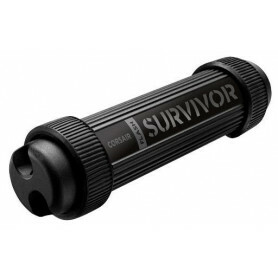 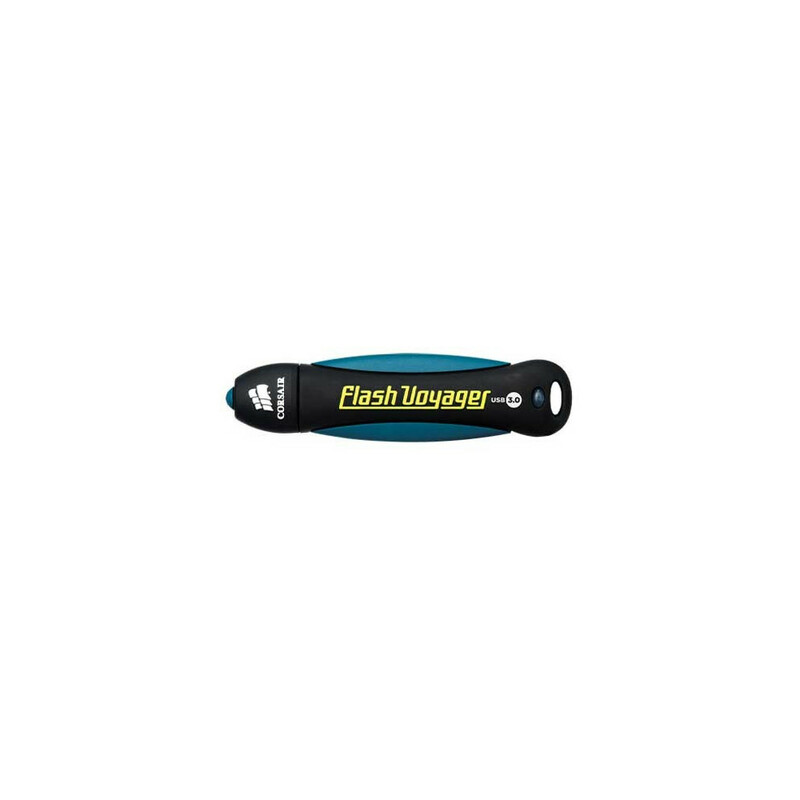 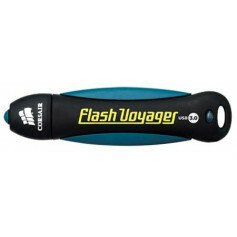 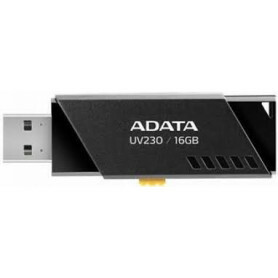 The Flash Voyager USB 3.0 series gives you the power of USB 3.0 speed, the flexibility of full USB 2.0 compatibility, and the rugged durability that the Voyager series is famous for. As fast as USB flash drives are, copying files always seems to take a little longer than you'd like. 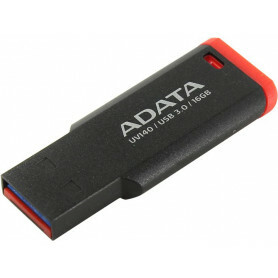 The advent of the USB 3.0 interface puts an end to that. 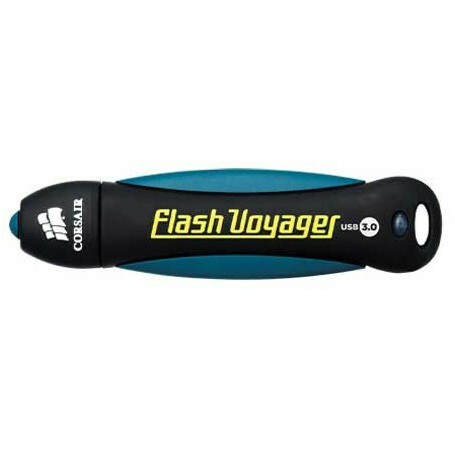 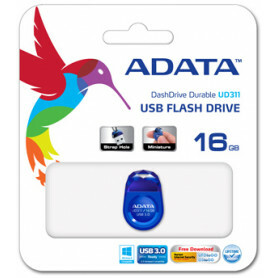 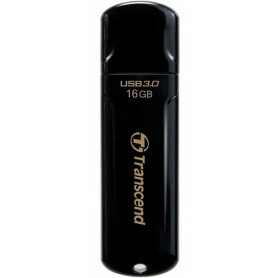 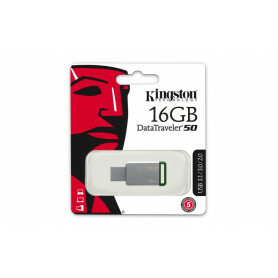 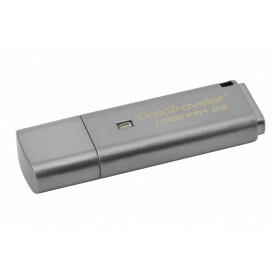 You can move files back and forth in a fraction of the time it takes with standard USB 2.0 flash drives, and the USB 3.0 interface is fast enough to allow you to view videos directly from your Flash Voyager, instead of the traditional extra step of copying them to a hard drive.